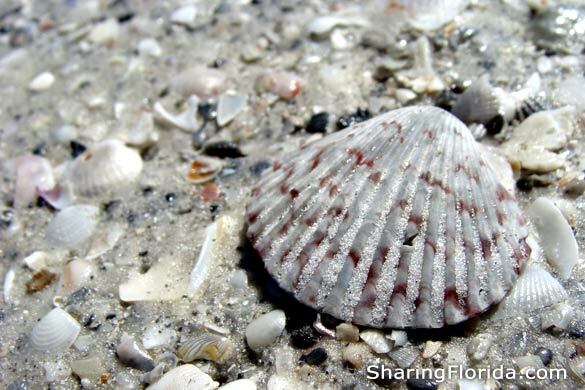 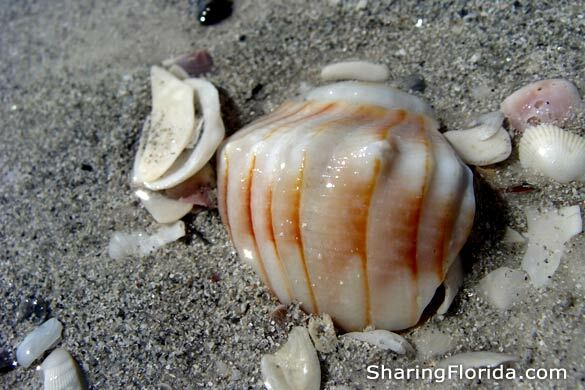 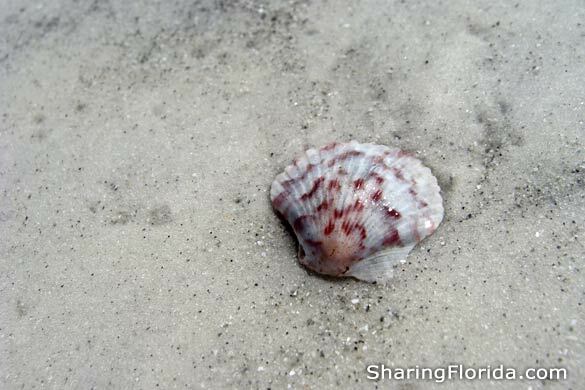 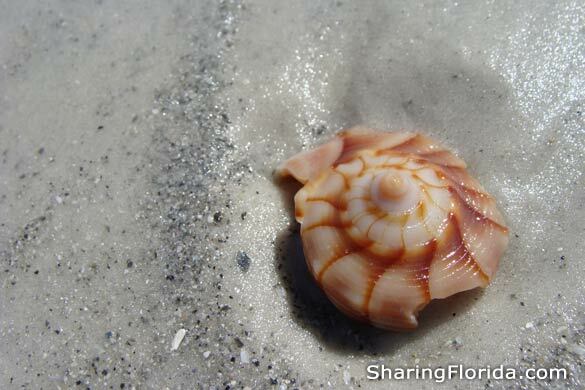 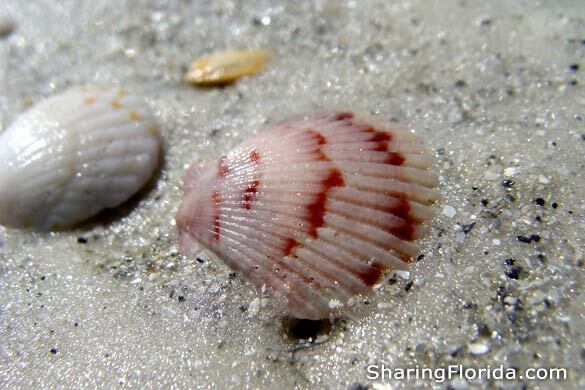 This is our photo gallery of Florida seashells. 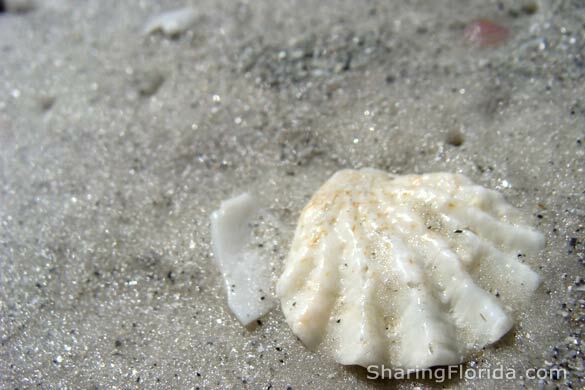 All of these seashell photos have been taken from the beaches in Florida. 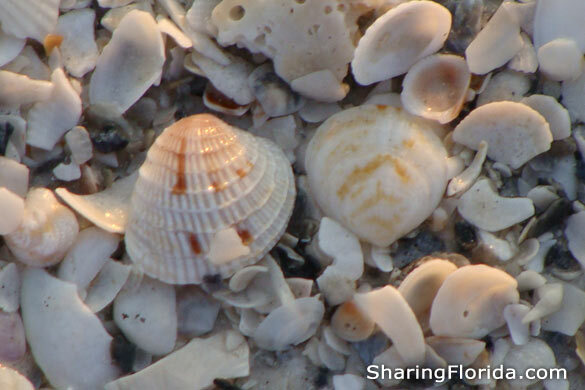 Beaches where these shell photos were taken: Indian Rocks Beach (Tampa Bay), Pass-a-Grille Beach (Tampa Bay) , Barefoot Beach (Naples), Redington Beach (Tampa Bay).